**FRIDAY! ** IT’S A HALLOWEEN BASH!! 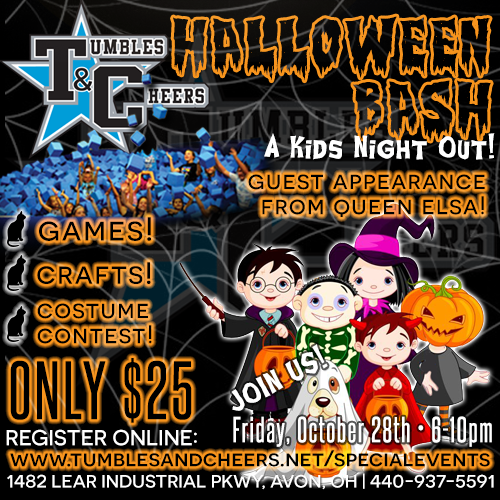 Join us for a SPOOKTACULAR Kids Night Out! Click the flyer to register!